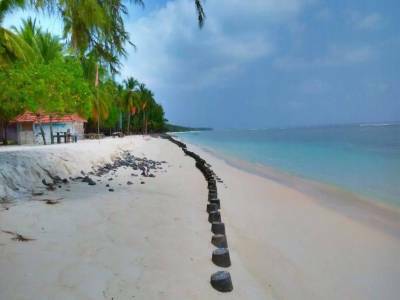 The island has got one private resort as well which is called the Agatti Island Resort Beach. The resort remains open for tourists and travellers throughout the year. Although predominantly famous for its serene beauty of coral reefs, however; the scenic beauty of the island is not lagging behind much by any means or stretch of imagination either. 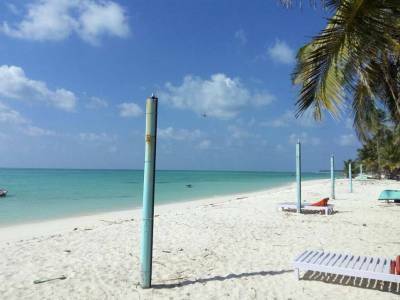 It is a heaven so to speak for offbeat travellers and beach lovers. 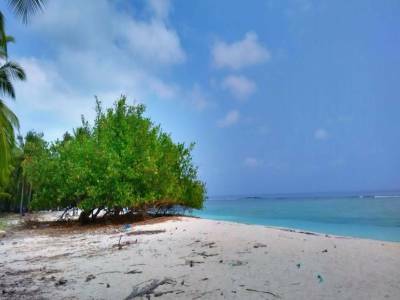 The Agatti Island is indeed a splendid and a mesmerizing island. The entire island can well be traversed by a two-wheeler or even by foot. 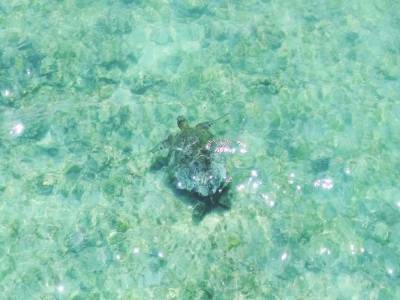 Brilliant geographical formations and beautiful natural vegetation encompass the whole island. 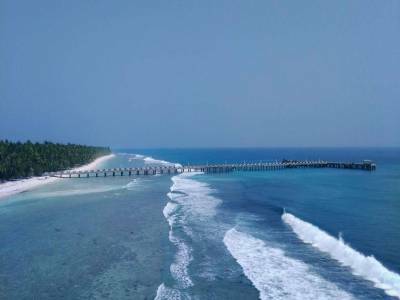 It is the only island in the entire Lakshadweep to be having its own airport making it highly and easily accessible. Although fishery happens to be the fundamental occupation of the people living here, however, tourism too is slowly but steadily picking up. Get quick answers from travelers who visit to Agatti Island.